Wondering Which 2019 Hybrid Has Been Rated the Best Car Engine? Each year, Wards put together their 10 Best Engines list. 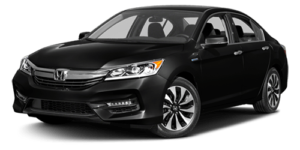 It used to be that finding a hybrid among those best car engine setups would be laughable, but models like the Honda Accord have pushed engineering far enough to rank among the industry’s best. 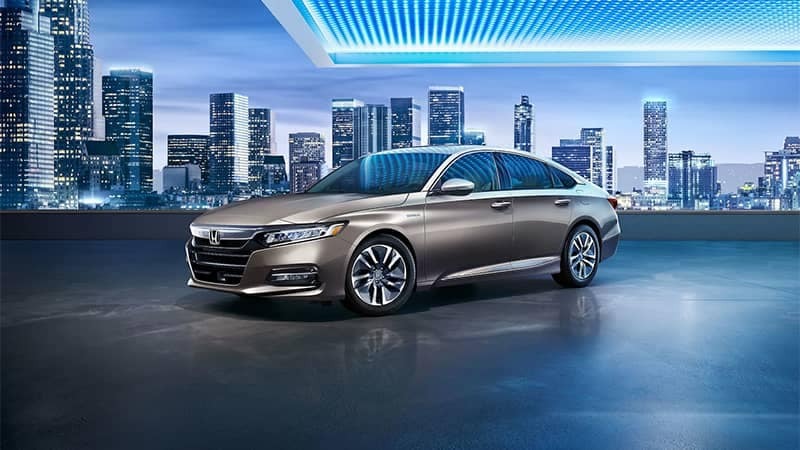 Wards was so impressed with the Honda Accord Hybrid that they placed its hybrid engine on their prestigious list. Read on to find out why. Leveling praise at the Honda Accord Hybrid engine is actually a little misleading. After all, a hybrid setup works with motors as well as a gas engine. The overriding question Wards found themselves asking while test driving the Honda Accord Hybrid was apparently: “Is this really a hybrid?”. Drivers expecting to pay for their impressive MPG ratings with less than stellar performance will be pleasantly surprised by the vehicle’s ability to deliver “power and torque in such seamless fashion”. 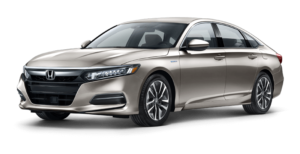 The Wards team drove a 2018 Honda Accord Hybrid, but the same exceptional powertrain carries over to the 2019 model and other Honda hybrids like the 2019 Honda Insight. 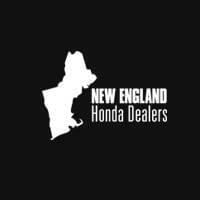 To find out more or explore special offers, visit your nearest New England Honda dealer or contact us directly.